Ramadan is a matter of weeks away and we want Iftar options that are nothing short of fabulous – I mean why else would anyone be shopping for a whole month of updated Ramadan attire? 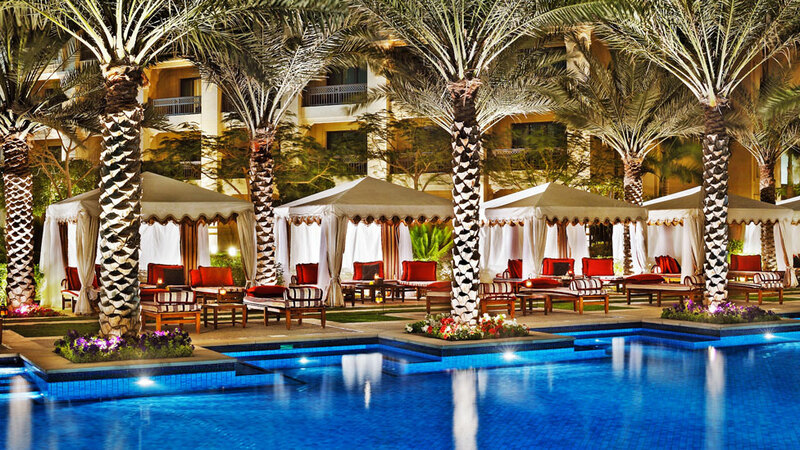 Dubai evenings are all about putting your best style foot forward and being seen in the city’s most coveted hotspots. In the spirit of observing the holy month in the most modest way possible and sharing the breaking of your fast with loved ones, you won’t have to look any further than our list of the best Iftars in Dubai. 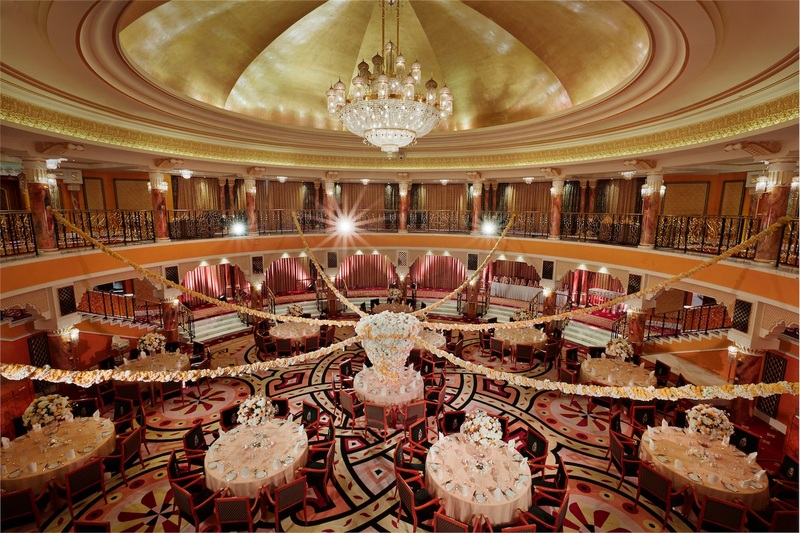 Everyone who knows Dubai will have visited the Al Falak Ballroom at least once! 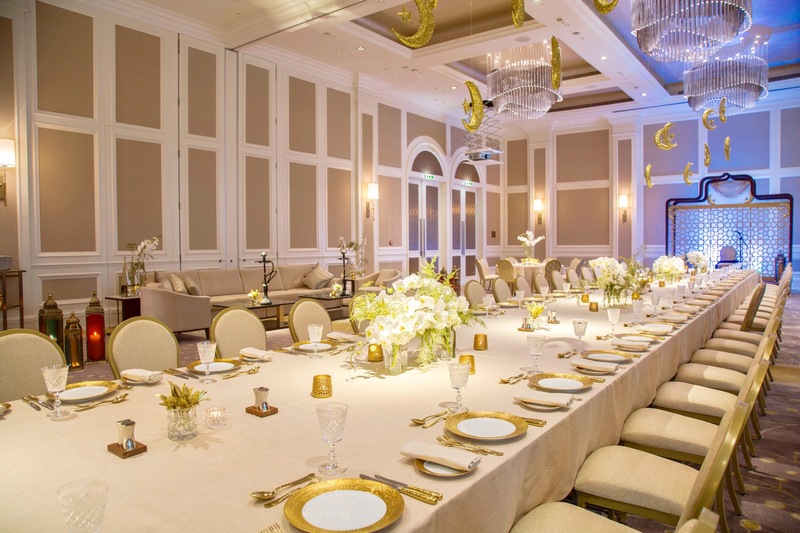 The ballroom, otherwise inspired by a Viennese opera house, gets an Arabian makeover especially for Ramadan where guests are welcome to break their fast on an Arabic buffet, a sumptuous selection of local cuisine whilst being entertained by a live Badri band. If you want to break away from traditional Arabic food for every Iftar, where else to be than in a vibrant environment feasting on Peruvian delicacies. COYA has embraced Ramadan and created their own Iftar menu which consists of healthy bites, soups and salads, four stunning main courses – including baby chicken, salmon filet, short ribs, papa mushroom and sides of cream corn – you’ll want to save some room for dessert too! Living up to its name, the Palace Downtown boasts a regal atmosphere and décor and is transformed into a traditional Arabic themed haven for the month of Ramadan. With an ornate set up, the Palace Downtown sets up an Arabic Iftar tent situated between the terrace and the gardens. A fabulous treat for a warm Dubai evening. Known throughout Dubai for it’s epic Suhour feast, Buhayra at the Palace Downtown is the place to be as it is located on the bank of the Burj Lake and serves up a grand a la carte menu, perfect for a family gathering. 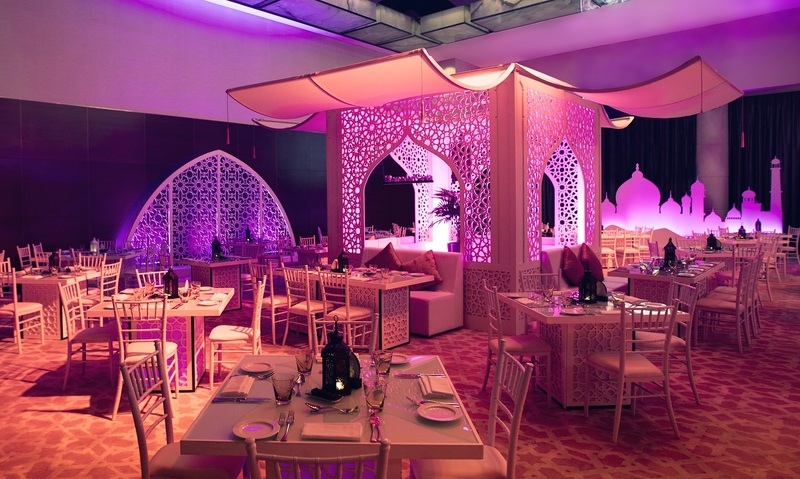 Offering up a huge buffet of Emirati culinary treats, as well as food from Gordon Ramsay’s Bread Street Kitchen and much more last year, the Asateer Tent at the Atlantis is renowned for it’s Ramadan Iftars and we can’t wait to see what they dish up this year. 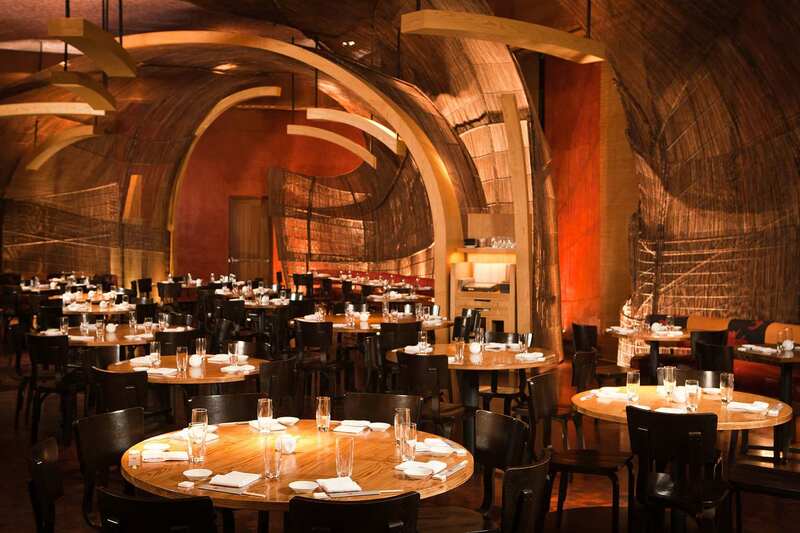 Nobu is an international establishment and a fabulous fine dining experience. 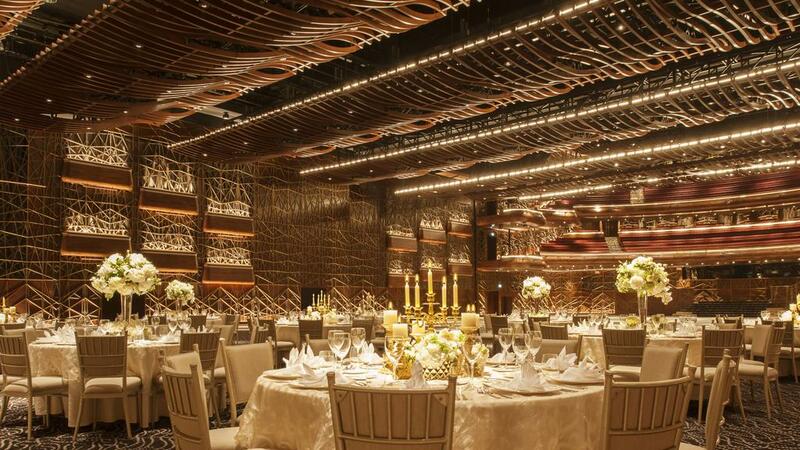 A hotspot for an untraditional Iftar, Nobu offers up a set Ramadan menu alongside its usual a la carte one. 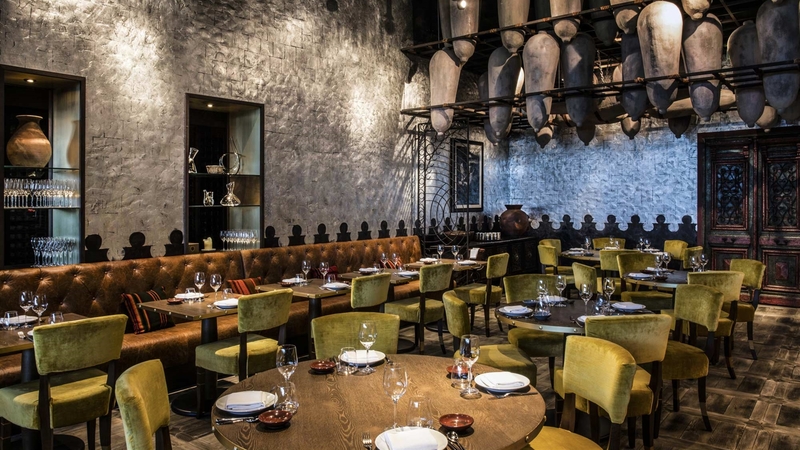 Located in Downtown Dubai, The Address Boulevard is a contemporary hotel that offers up a comfortable and serene surrounding for your Iftar meal. Unbusy and relaxing, be prepared to be served up starters and mains at your table, and then help yourself to an extensive dessert buffet. 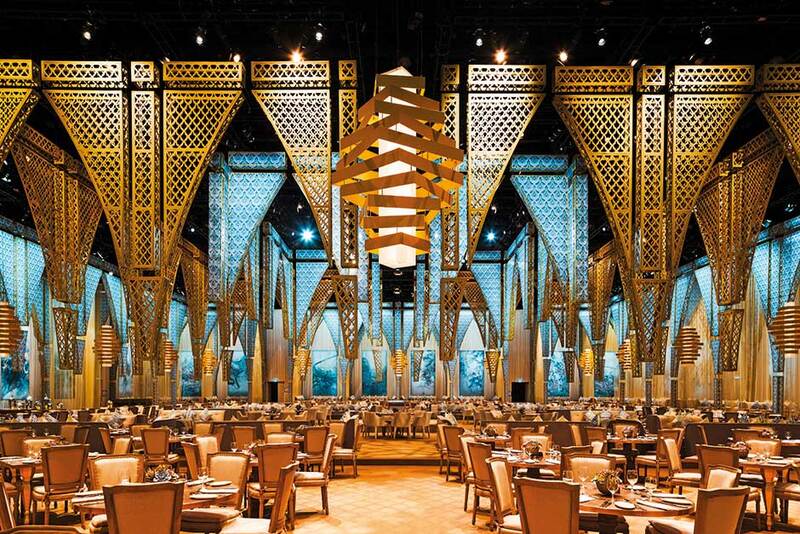 An unusual Iftar spot, the Dubai Opera Iftar is one not to be missed as the Opera House is transformed into an Arabian banqueting hall with local cuisine served up by award winning Sean Connolly restaurant, live entertainment, and a live cooking station. Not only that, a pop up Ramadan market is also set up amid the incredible layout and décor. 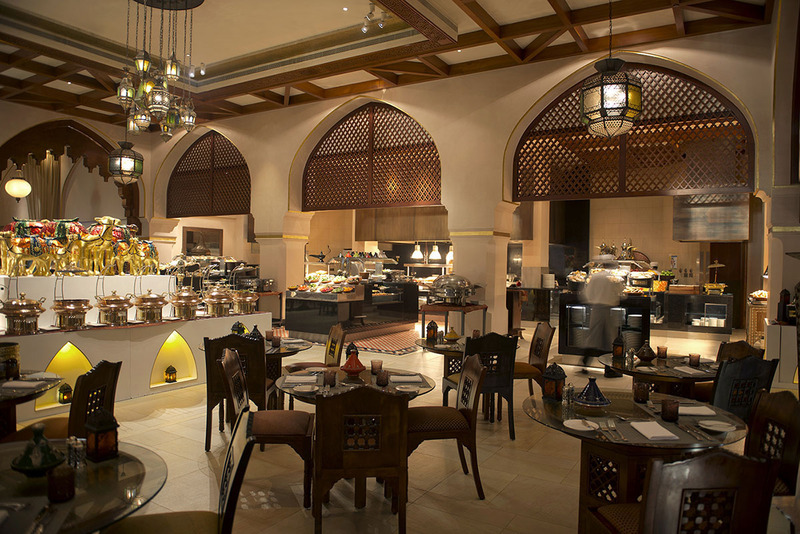 Situated in the stunning surroundings at the ballroom in the Address Marina, this Iftar needs to be seen to be believed. Featuring an extensive buffet of international cuisine, this evening out offers up live entertainment to set a fun mood to your meal. 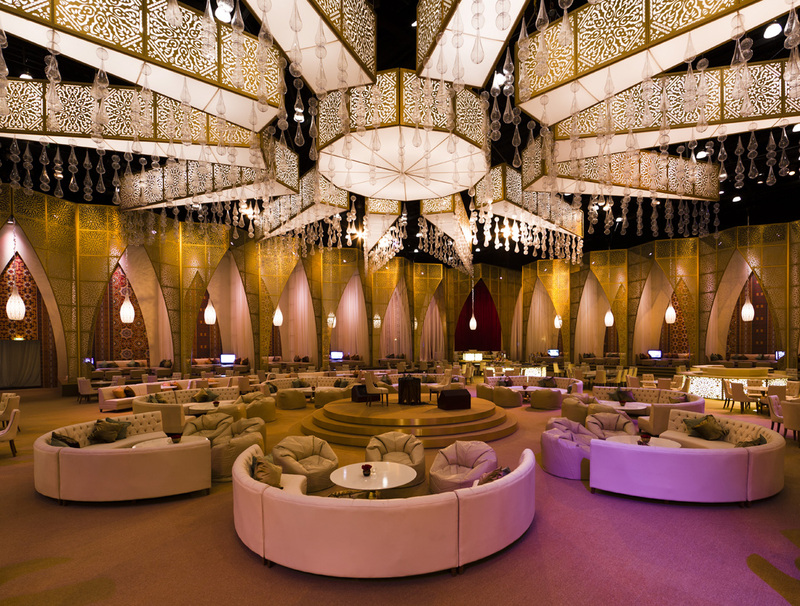 One of the most famous and beautiful Iftars in Dubai, the Majlis is an impressive structure set up just for the month of Ramadan. The stunning surrounding makes for the perfect Iftar venue for large groups and serves up a fabulous buffet with an equally beautiful desserts table.